Avengers: Infinity War is finally here, and of course, we had to gather our stones for our very own gaUNTlet and dissect this monumental film ten years in the making. Favourites, Yoshi and Mateo cross space and time to join us once more, Jared continues his assault on (what’s left of) the DCEU and has Tim finally come around to jump on the Marvel bandwagon? Either way, we should have aimed for the head. 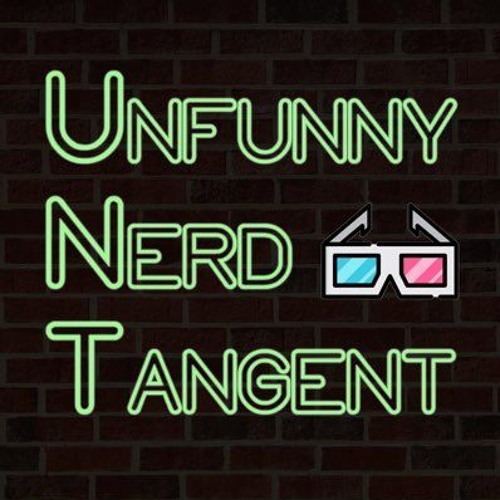 In short, if you haven’t seen it yet, run, don’t walk to your nearest movie theatre and ingest this Peter Dinklage-sized movie, avoid ALL spoilers, and soak in what might just be our Unfunniest episode yet. And bring your tissues... Hosted by: 'Time Stone' Greig Tansley (@GreigT13). Featuring: 'Mind Stone' Jared Robinovitz (@superjew75) & 'Power Stone' Tim Agne (@timagne). Special Guests: 'Reality Stone' Yoshi (@yousephtahna / YoshiCast.com), 'Space Stone' Mateo Morales (@matt_morales) & 'Soul Stone' "Sprung" (@jasprung). Music by: Alan Silvestri & The Spinners.